Also serving communities of Middleburg Heights, Brunswick. There are 21 Memory Care Facilities in the Strongsville area, with 4 in Strongsville and 17 nearby. The average cost of memory care in Strongsville is $4,691 per month. This is higher than the national median of $4,650. Cheaper nearby regions include Westlake with an average starting cost of $4,596. To help you with your search, browse the 33 reviews below for memory care facilities in Strongsville. On average, consumers rate memory care in Strongsville 4.4 out of 5 stars. Better rated regions include Parma with an average rating of 4.6 out of 5 stars. Caring.com has helped thousands of families find high-quality senior care. To speak with one of our Family Advisors about memory care options and costs in Strongsville, call (855) 863-8283. The charming suburban city of Strongsville has a small-town feel while being within easy reach of the big-city amenities of Cleveland. About 20 percent of Strongsville residents are age 65 or older, and in a state with about 220,000 seniors who have Alzheimer's disease or other forms of dementia, this means there is a need for memory care services. Fortunately, there are 28 memory care facilities located near Strongsville to serve this population, including four within the town boundaries. Memory care services in Strongsville, as in all of Ohio, are not regulated separately from assisted living facilities. 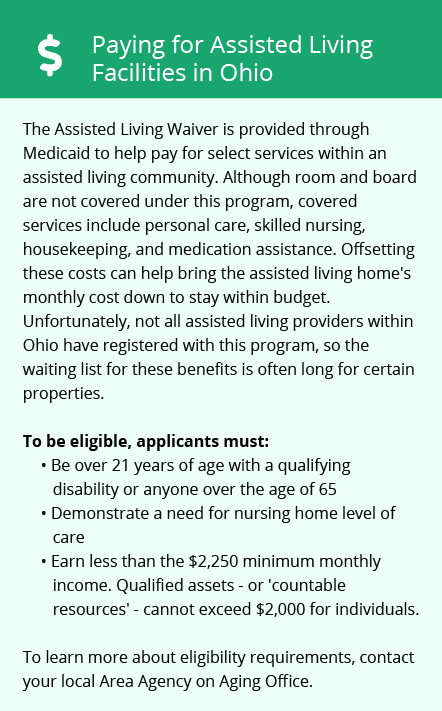 The Ohio Department of Health licenses all Residential Care Facilities (RCFs), which can then opt to offer specialized care to residents with dementia. Facilities that choose to offer services to a specific population, including individuals with dementia, must file a disclosure statement with the department of health that describes their facilities, mission and staff training. According to the American Lung Association, air quality is a significant concern in Cuyahoga county, the county where Strongsville is found, which could be problematic for seniors with respiratory health issues. The county received a failing grade for both ozone levels and annual particle pollution, although both have been improving over the past few years. The Strongsville area is home to world-class medical facilities, including those specializing in brain health and dementia care such as Southwest General Hospital, in the event of medical emergencies or illness. Strongsville has a wet, cloudy climate with a strong lake influence stemming from its proximity to Lake Erie. Summers are comfortable, but large winter snowstorms can leave residents house-bound, and families considering memory care facilities in the area should ask how facilities protect their residents from extreme winter conditions. Crime rates in Strongsville tend to be higher than most cities in the U.S. The city ranks 34 out of 100, with 100 being the safest, which could be a concern for residents and families. Before choosing a memory care facility in Strongsville, families might want to ask about security procedures and how the facility keeps residents safe from crime. Memory Care costs in Strongsville start around $4,691 per month on average, while the nationwide average cost of memory care is $4,799 per month. It’s important to note that memory care rates in Strongsville and the surrounding suburbs can vary widely based on factors such as location, the level of care needed, apartment size and the types of amenities offered at each community. To see a list of free memory care resources in Strongsville, please visit our Assisted Living in Ohio page. 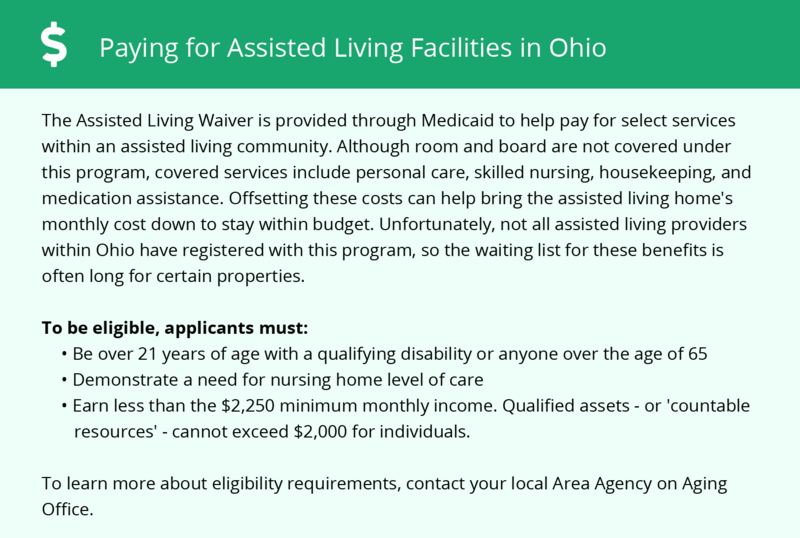 Strongsville-area assisted living communities must adhere to the comprehensive set of state laws and regulations that all assisted living communities in Ohio are required to follow. Visit our Memory Care in Ohio page for more information about these laws.